Okay kids, I think this is a good one. A little giddiness, a little edginess. 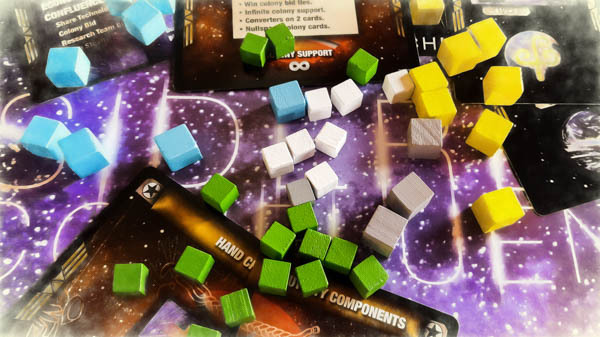 Three game session reports that press our buttons and invite some good critical analysis. Add in two albums that we’ve been waiting to sink our teeth into and it’s easy for us to raise this discussion to 11. Enjoy the show.